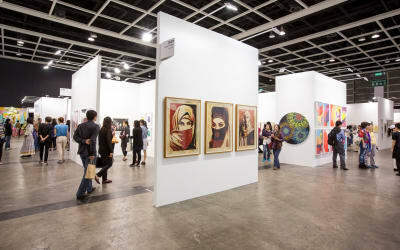 Presented By: MCH Group Asia Ltd.
Art Basel Hong Kong returns in March 2019 for its seventh edition, bringing a stellar lineup of 242 premier Modern and contemporary art galleries from 36 countries, with over half drawn from Asia and the Asia-Pacific. 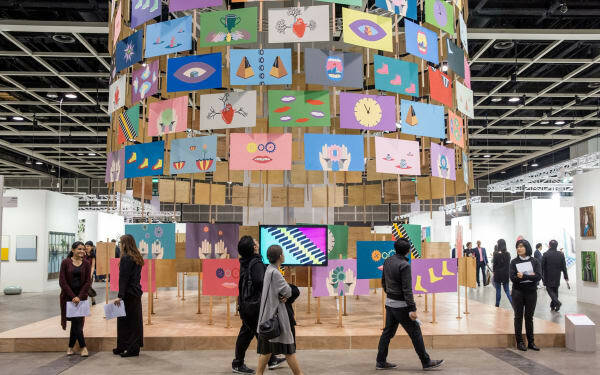 Art Basel's world-leading shows in Basel, Hong Kong and Miami connect collectors, galleries, and artists, and are a driving force in supporting the role galleries play in nurturing the careers of artists. The recently launched Art Basel Cities initiative highlights local art scenes and facilitates international collaborations. 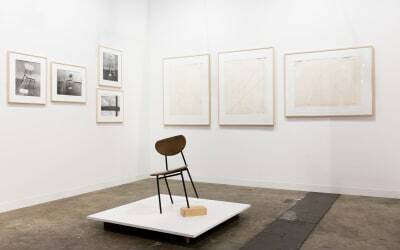 The Art Basel publications The Art Market and the Art Market Principles and Best Practices are a commitment to increasing the transparency and accountability of the art market. Our Hong Kong show, will be held at the Hong Kong Convention and Exhibition Centre, features premier galleries from Asia and beyond. Underlining Art Basel's commitment to the region, half of the participating galleries once again have exhibition spaces in Asia and Asia-Pacific. The show provides an in-depth overview of the region’s diversity through both historical material and cutting-edge works by established and emerging artists. 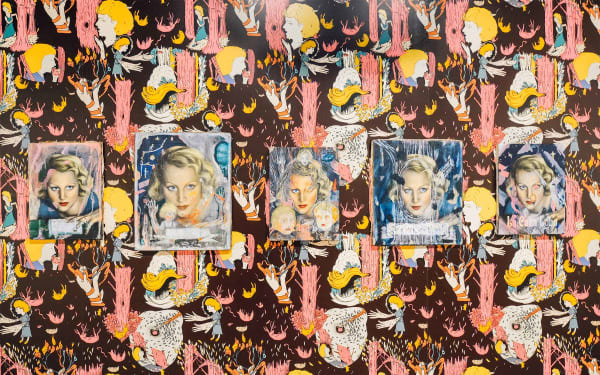 Art Basel introduces a selection of first-time participants in its Hong Kong show: JTT (New York), Don Gallery (Shanghai), Miguel Abreu Gallery (New York), Tarq (Mumbai), and Dastan's Basement (Tehran). 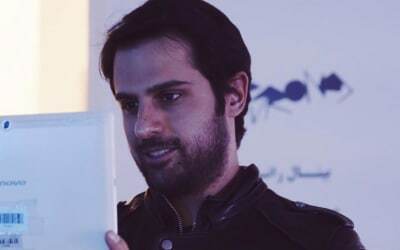 This week, director and founder Hormoz Hematian presents Dastan’s Basement, his gallery in Tehran. This three-day pass provides access during the Vernissage and two public days, including the VIP hour. It also entitles you to priority bookings for special film screenings, guided tours and access to VIP shuttle bus services to Central District. The pass will be sent to you via courier end of February. Admit full-time students, individuals with disabilities (and one accompanying carer) and seniors aged 65 or above. Pre-registration is compulsory for all school groups. School groups are defined as being up to Grade 12 level. College and university groups should purchase Concession tickets. Register here to enjoy reduced admission. *All tickets are subject to availability. On-site ticket prices apply from March 29. *Admission is free for children aged five and under, when accompanied by an adult.